Bellevue Honda is the place to come and discuss all your lease return concerns. Whether your car was leased here or elsewhere, we simplify your next step. When your lease is at the end of its term, there are a few things to keep in mind as you prepare for what's next. Our experienced sales professionals at our lease return center will help make the process easy for you. Bellevue Honda can alleviate all your concerns with a little bit of information from you. We'll be in touch with you as the end of your lease approaches. Our associates send out letters prior to the end of your lease. The letters outline your options (see below) and include a wear-and-use guidebook. Of course we would like for you to lease or buy a new Honda car, however, you have three (3) options once you fulfill your lease obligations. Whether you are looking to lease or finance your new car, a tour of our website is a great start. We have many specials and programs to choose from, and we will be happy to arrange a test drive and discuss your lease-end plans further. During the time of your lease term, we can arrange for a vehicle pre-inspection to help you evaluate any possible wear and tear related charges. We will also arrange for a free professional appraisal on your current leased car to see if this is the right time to end your lease and get you into a new Honda. Before your vehicle's return date, visit our dealership for a complimentary, but required, vehicle inspection. This inspection takes approximately 30 minutes, and can be done at our Service Center. A certified inspector will provide an assessment copy of chargeable wear-and-use (if any), along with a Notice of Option to make repairs prior to return. If excess wear, and use, is discovered during your inspection, you have the option to repair your vehicle before returning. You may want to consult with your insurance agent to determine what is more beneficial. Should your car's condition change prior to its return due to repairs or additional damage, another inspection will be necessary. To schedule your re-inspection, please call our service center. 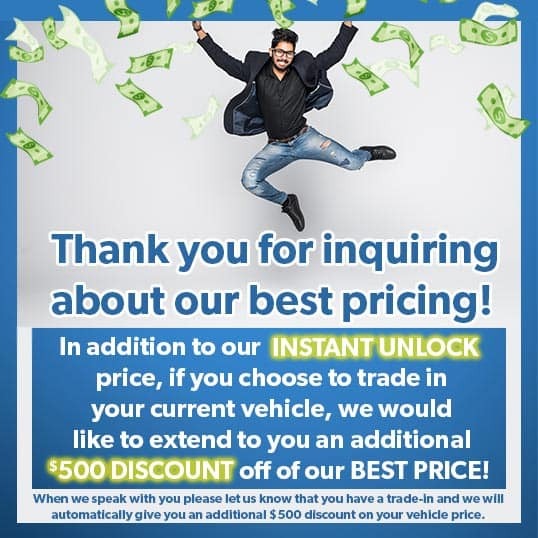 As Honda is among the top best resale value of any brand, we will work to lease you a new vehicle for close to the same payment you are paying now with no early termination penalty. If you purchase your car, you can avoid excess mileage, wear, and use charges. 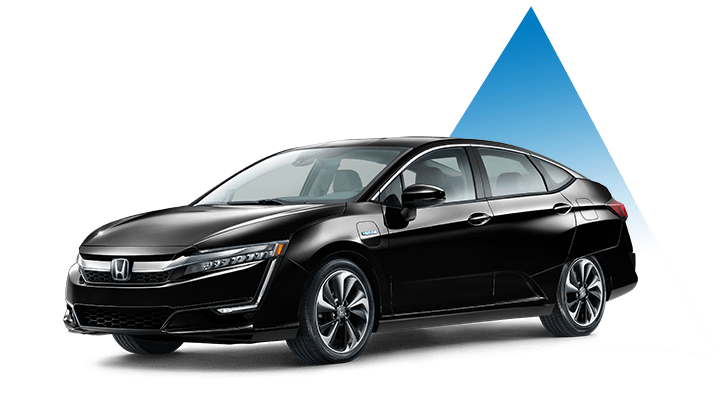 You will not be responsible for any costs other than the predetermined purchase option price and the incidental charges stated in your Honda lease contract or required by law. These may include sales tax, vehicle registration, a purchase option fee, etc. Certain state and local laws may require you to pay a smog or safety inspection fee, etc. Customers can either write a check for the balance, or finance the remaining balance on their lease. In some cases, we may be able to process your car in the same manner as a potential Honda certified used car. This gives you all the benefits and warranty coverage of a true certified vehicle. If you are interested in purchasing your leased car and keeping it, give our sales department a call (425) 373-5235. If you decide to return your Honda, we'll make the process as easy as possible. Before your vehicle's return date, contact our service department to schedule a complimentary vehicle inspection. This inspection takes approximately 30 minutes, and can be done at our service center. It will be performed using a laptop computer, and the results will be printed immediately after the inspection. The service advisor will review the report with you and address your questions. You will be given a copy of the condition report. A second copy will be left in your car, and should remain in the vehicle until the time of return. Should your vehicle's condition change prior to its return due to repairs or additional damage, another inspection will be necessary. To schedule your re-inspection, please call our service center. Prior to your lease maturity date, call us at (425) 373-5235 for an appointment to return your vehicle. Complete a Federal Odometer/Lease Termination Statement at Bellevue Honda. Sign and date the Vehicle Condition Report, which will be completed by Bellevue Honda. This report compares the current condition of your car to that of the original inspection report to ensure that nothing has changed. Even if you choose not to lease a new Honda or you did not previously lease your Honda from us, we need your vehicle for our Used Car Department and can help make ending your lease easy and hassle-free. Honda has the best resale value of any brand, and we may want to buy your vehicle and pay off your lease with no early termination fees. If you have any questions, please call us.